A prisoner allegedly shouted “this is for Allah” before slashing the throat of a jail guard and an inmate - then went on to attack a second prison officer at another jail two days later. The suspected Islamic extremist is alleged to have used the same phrase uttered by the London Bridge attackers when they murdered seven people with knives and a van. 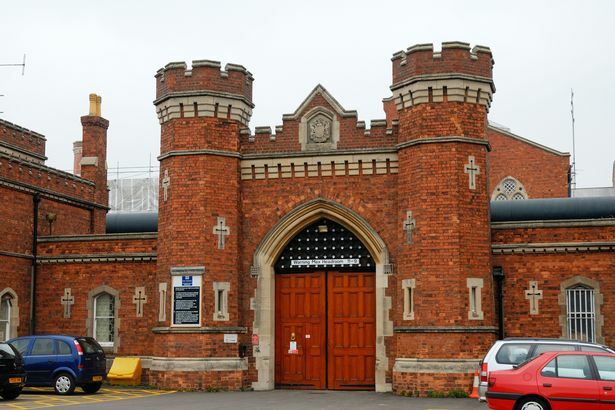 The violent incident left the prison officer and a fellow lag needing hospital treatment after they were both attacked with a blade at HMP Weyland in Norfolk on Friday afternoon. Prison bosses are probing how the thug was able to attack a second officer two days later on Sunday after being moved to another jail. An official source said the suspect was not serving a sentence for a terror related offence, raising the prospect he had been radicalised in jail. The suspect was transferred to HMP Lincoln where he slashed the second prison officer on Sunday, this time with a sharpened piece of masonry, it is claimed, leaving the officer with minor injuries.